Anyone who works in the food service industry and comes in contact with food, needs to know what is required in order to ensure that customers, employees, and the kitchen itself is safe. 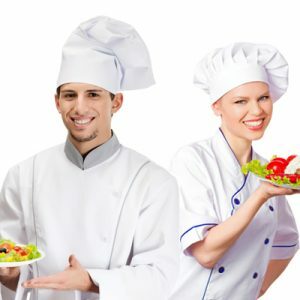 Nutri-Rific offers food handling training courses in both English and Spanish. These online classes cover basic food hygiene, cross-contamination and allergens, and more. 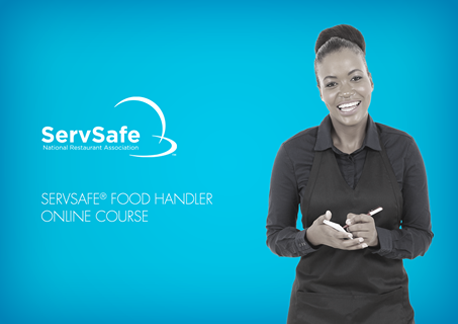 Learn more about the courses and sign up today to get your food handler certification.